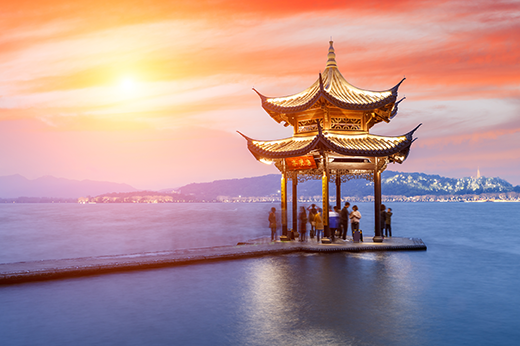 Home to one of the world’s oldest and most intriguing cultures, the cities of China are as fresh and exciting as they are historically rich, and their citizens value literature, music and fine cuisine from all over the globe. More than six million people live in Beijing, the political, cultural and business capital of China. Mainland China’s major port of Shanghai is also its largest city and is considered the most cosmopolitan of all Chinese cities. Switchplace offers housing options in all of China’s famous capitals. Contact us and let us show you how we can make your time in China productive and enjoyable.